Updates in progress! Check back soon for new content. My journal publications and conference contributions are, however, up to date and available to read at the links provided. 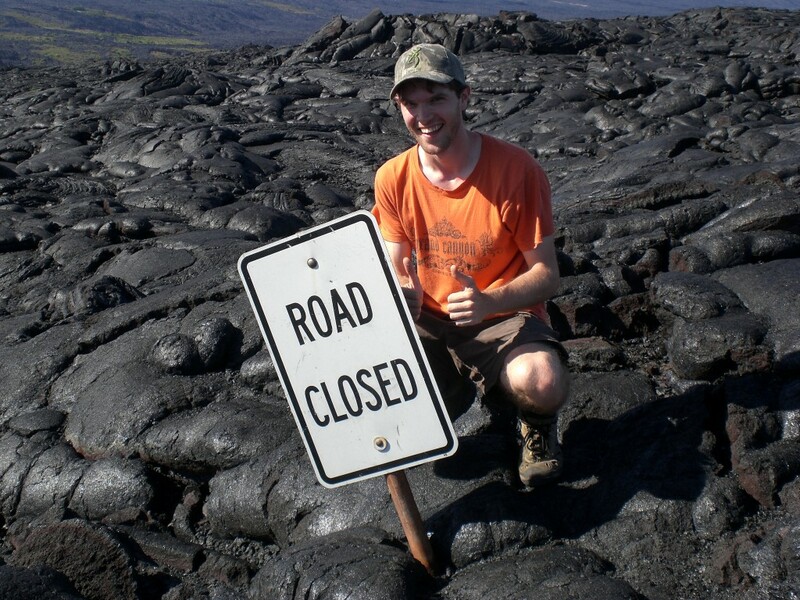 Me at the end of Chain of Craters Road, Volcanoes National Park, Hawaii. I am a Postdoctoral Research Associate at Brown University, Providence, Rhode Island. Funded by NASA’s Solar System Exploration Research Virtual Institute, I work within the Department of Earth, Environmental and Planetary Sciences. My research mainly focuses on computer modeling of impact cratering. Impact cratering is a fundamental geological process which is ubiquitous throughout the Solar System. Impact cratering has been linked to the formation of the Moon, the extinction of life on Earth, and the possible transfer of life between planetary bodies. It is, therefore, an important process to understand. I am particularly interested in the formation and structure of large craters, better known as basins, on the Moon. You can jump straight into my past and current research by going to my ‘Research’ page or by clicking here.